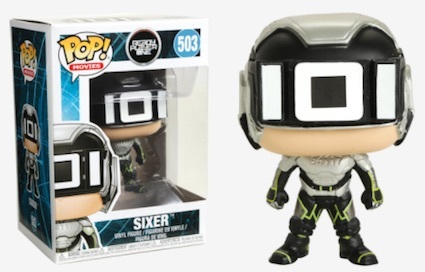 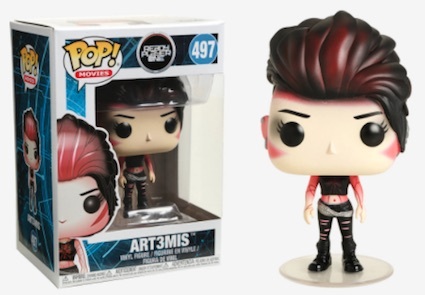 Based on a 2011 sci-fi novel by Ernest Cline, the theatrical version of Ready Player One brings with it many Funko Pop Ready Player One figures. 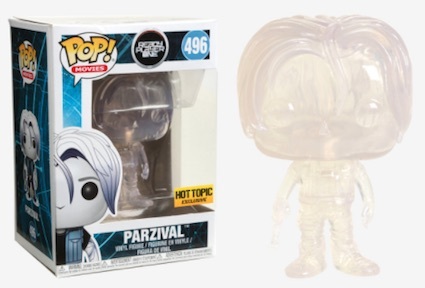 The Steven Spielberg film occurs in a dystopian future that sees humans turning to the virtual OASIS world to escape their troubles. 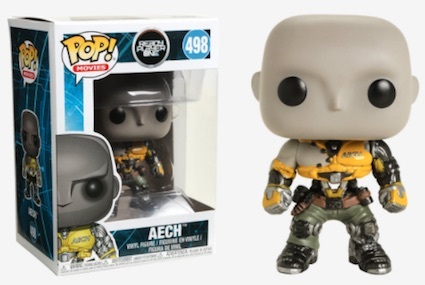 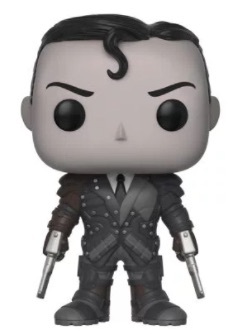 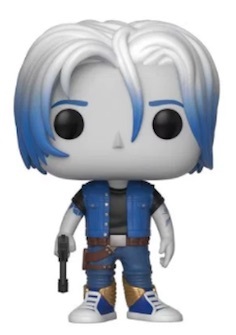 The Funko Pop Ready Player One lineup offers figures for most of the key characters, including Wade Owen Watts, a.k.a. 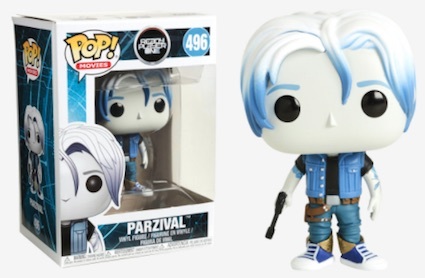 Parzival, and Samantha Evelyn Cook, who is better known as Art3mis. 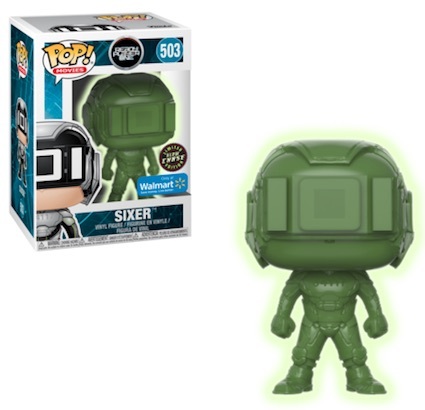 Shop Funko Ready Player One Figures on Entertainment Earth. 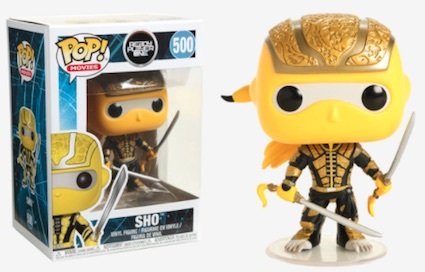 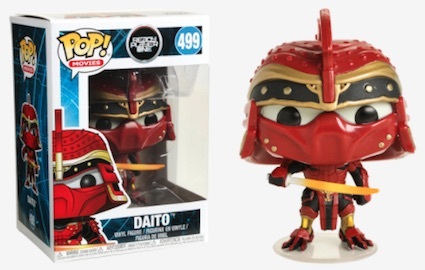 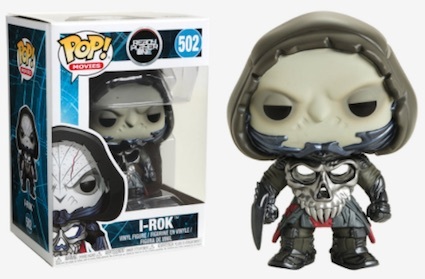 These common releases are also joined by several Funko Pop Ready Player One retail exclusives. 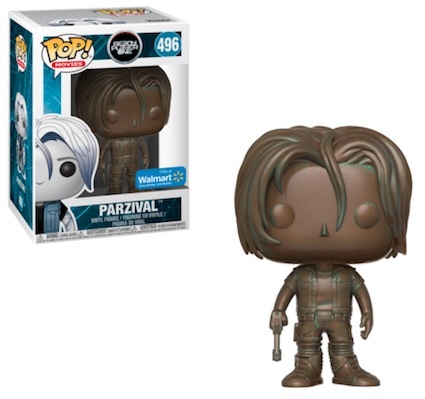 Antique Parzival, and Sixer in both a Jade and Jade glow chase version, are each issued at Walmart. 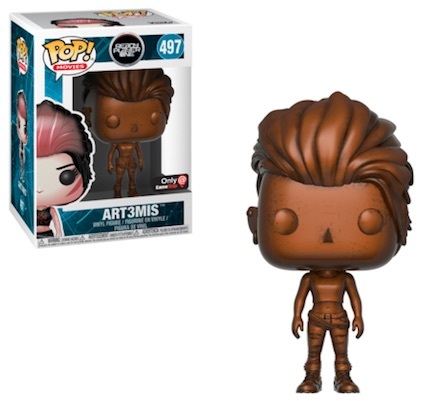 There is also a bronze Art3mis at GameStop and a translucent Parzival at Hot Topic. 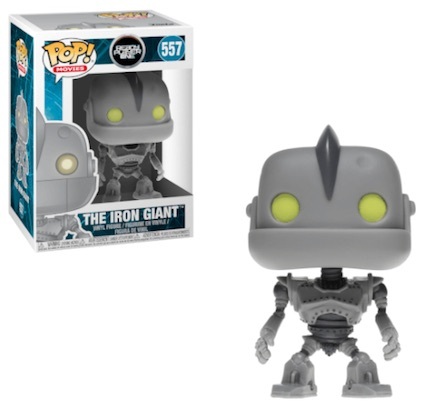 Even The Iron Giant makes a cameo in the Pop! 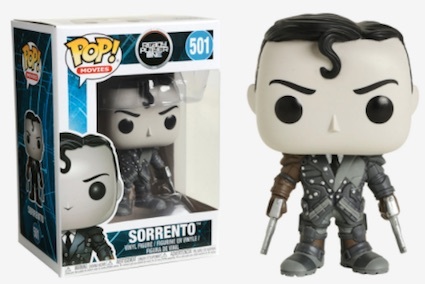 Movies set.